Cords that come with machine: Power cord, VGA cord, HDMI cord. Requires 100 to 240 volts, 2.3-4.8 amps and 230-1152 watts. 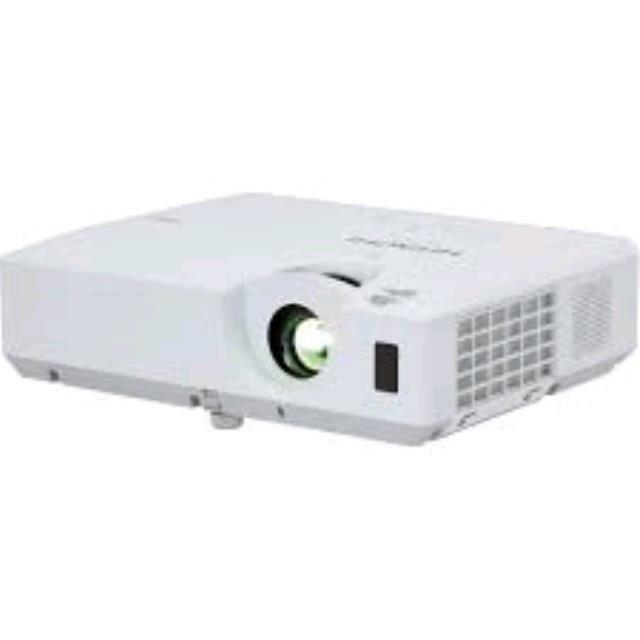 * Please call us with any questions about our projector data rentals in Burnsville MN, Rosemount MN, Apple Valley, Minneapolis, St Paul, Twin Cities, South Metro,and Dakota County.